More than half a billion records of millions of Facebook users have been found exposed on unprotected Amazon cloud servers. 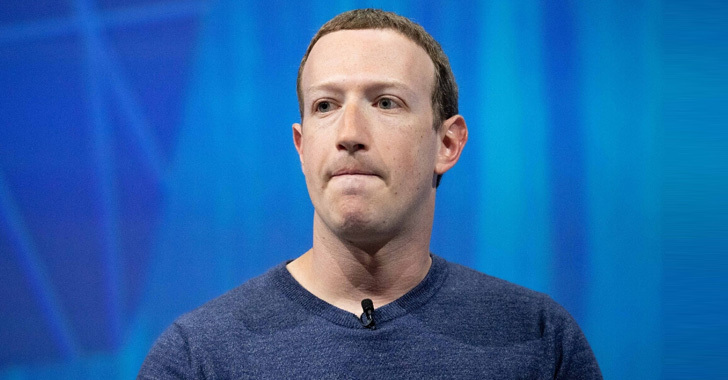 The exposed datasets do not directly come from Facebook; instead, they were collected and unsecurely stored online by third-party Facebook app developers. More than 146 GB of data collected by Cultura Colectiva contains over 540 million Facebook user records, including comments, likes, reactions, account names, Facebook user IDs, and more. The second dataset belonging to "At the Pool" app contains information about users' friends, likes, groups, and checked-in locations, as well as "names, plaintext passwords and email addresses for 22,000 people." Mark J Cox, one of the founding members of the Apache Software Foundation and the OpenSSL project, today posted a tweet warning users about a recently discovered important flaw in Apache HTTP Server software. The Apache web server is one of the most popular, widely used open-source web servers in the world that powers almost 40 percent of the whole Internet. 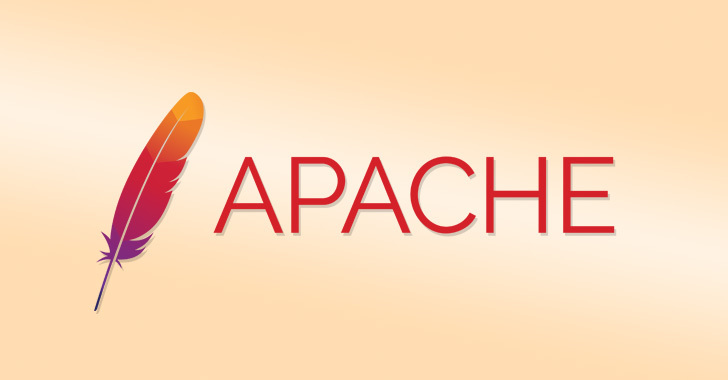 The flaw affects Apache HTTP Server versions 2.4.17 through 2.4.38 and could allow any less-privileged user to execute arbitrary code with root privileges on the targeted server. According to Cox, the vulnerability is more concerning for shared web hosting services, where malicious customers or a hacker with ability to execute PHP or CGI scripts on a website can make use of the flaw to gain root access on the server, eventually compromising all other websites hosted on the same server.